This product is available at Aliexpress, Ebay, Banggood, Gearbest, Amazon.com. 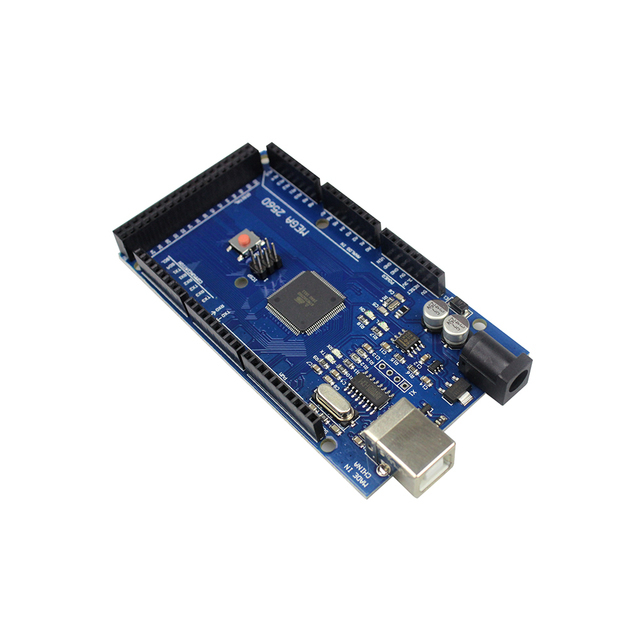 The lowest price of 3D Printer Mega 2560 R3+MK2B+RAMPS 1.4 Controller+LCD 12864+6x Limit Switch Endstop+5xDRV8825 Driver for arduino Diy Kit was obtained on 1 March 2019 2 h 04 min. 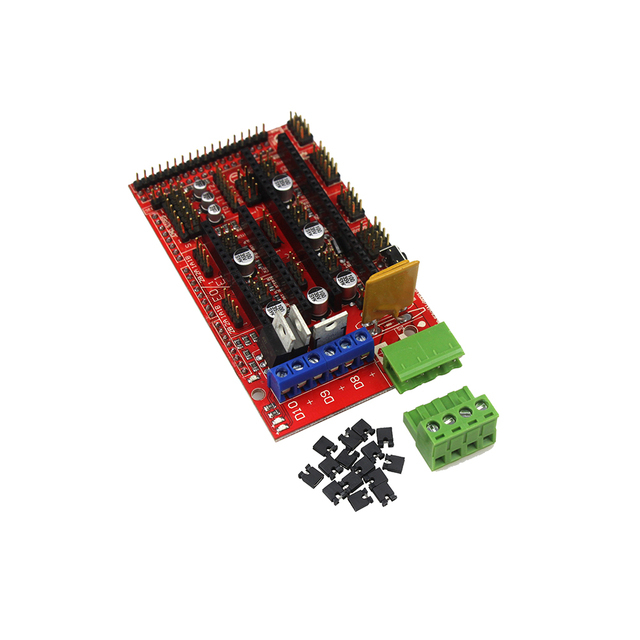 Starter kit for making a 3D or CNC DIY based Arduino Mega 2560 Rev3.